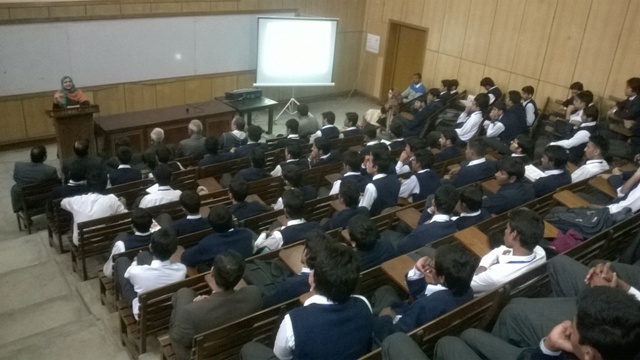 The Formanites Physics Society arranged a seminar titled ‘LASER and its applications’ on 26 February 2014. 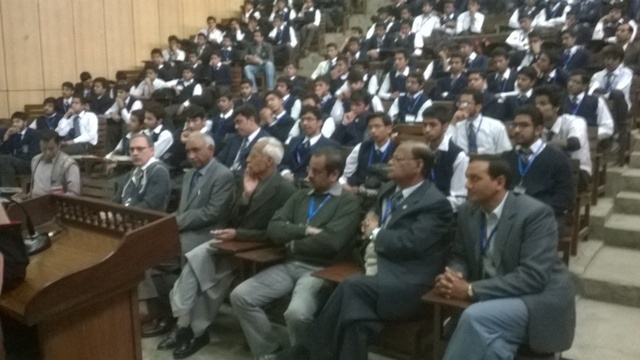 The speaker of the event was Dr Shazia Bashir, Associate Professor at the Center for Advanced Studies in Physics at Government College University, Lahore. Dr Shazia Bashir explained the importance of LASER technology and its applications in today’s world. The event was attended by Vice Rector Intermediate Dr CJ Dubash, faculty members from the Physics Department and a number of Intermediate students.